Serve with a lemon slice & one or two blueberries. 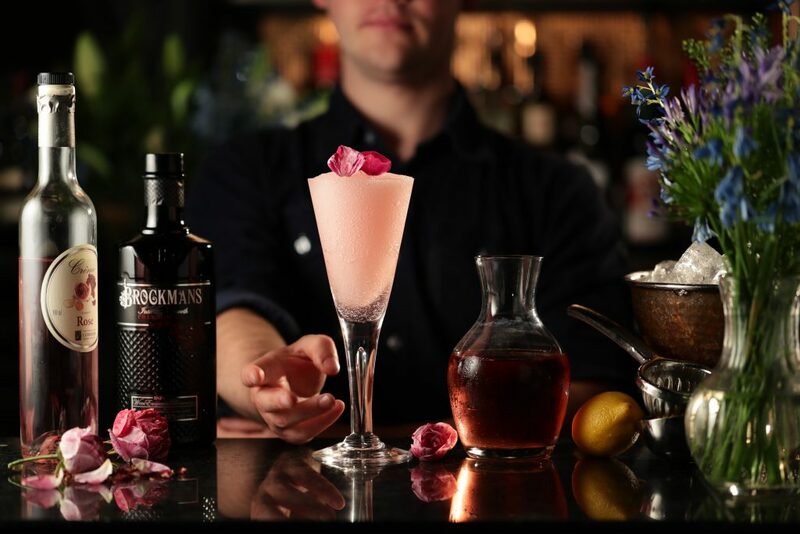 Add 45 ml Brockmans gin, 30 ml freshly squeezed lemon juice, 15 ml sugar syrup and a handful of ice into a shaker. Shake and strain into a chilled tall glass of cubed ice and top up with 60 ml carbonated water.